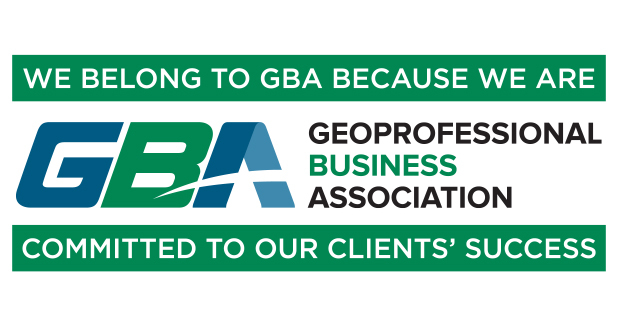 The Geoprofessional Business Association’s (GBA) Winter Leadership Conference is an annual meeting for the Board of Directors and for members of GBA’s Councils, Committees, and Task Forces to convene for strategic planning and working sessions. It is an opportunity for our volunteers to complete assignments together for the current fiscal year and identify and prioritize actions to focus on in the future year. In short, it is a fun couple of days of collaborating where we all work together to help keep GBA moving forward. Keith F. Mobley, P.E. (President), a member of the GBA Business Council, to attend. NGE-TFT would like to congratulate Xiaoxuan “Eva” Ge, P.E. and Shelley McCoy, P.E., our two newest registered Professional Engineers, for completing and successfully passing the Principles and Practice of Engineering (PE) exam in October 2016. 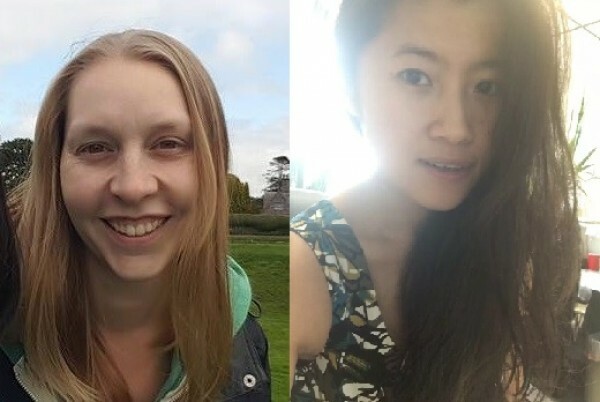 Eva succeeded in obtaining her professional engineering license in the State of California, while Shelley will be registered in the State of Alaska. Keith F. Mobley, P.E. (President) and Norman Martin (Senior ICC Special Inspector) recently attended the 2016 OTC Arctic Technology Conference in St. John’s, Newfoundland, Canada. 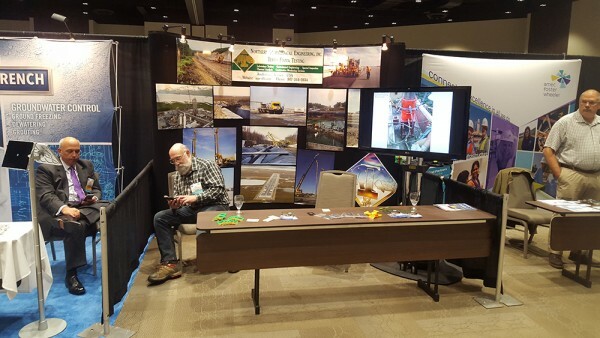 The two hosted a booth which showcased NGE-TFT’s arctic engineering and construction inspection experience and enabled conference attendees a chance to familiarize themselves with NGE-TFT and their services and discuss past, current, and upcoming projects.